Face 212 is Alex from the splendid Fever Zine. 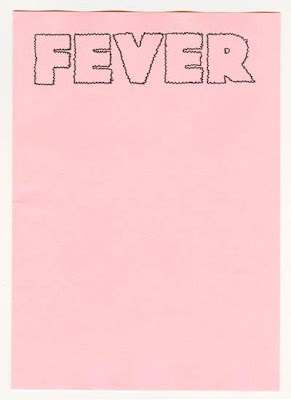 If you haven't picked up a copy then Fever is a lo-fi publication printed quarterly in A5 black & white, covering a mixture of music, art, fashion, zine culture and blogs as well as other things. 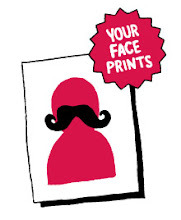 You can grab a copy of issue 3 (details here) on April 27th at the London Zine Symposium where you will also have possibly the only chance of getting hold of a printed version of Your Face which for this first edition are limited to just 25 copies. Bob appears to have a new website with an abundance of great work. Truly a man after my own heart.